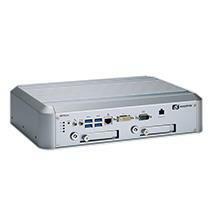 The IPC962-511-FL is powered by the 7th/6th generation Intel® Core™ and Celeron® processors (codename: Kaby Lake/Skylake) up to 35 W with the Intel® H110 chipset, featuring high performance capability. 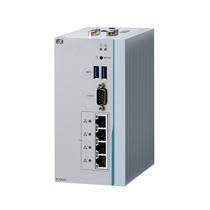 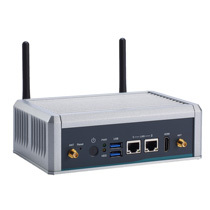 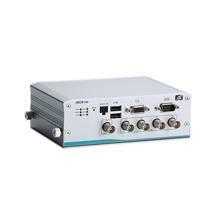 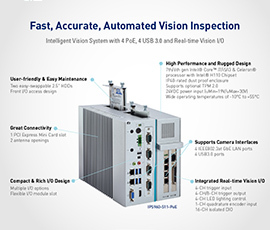 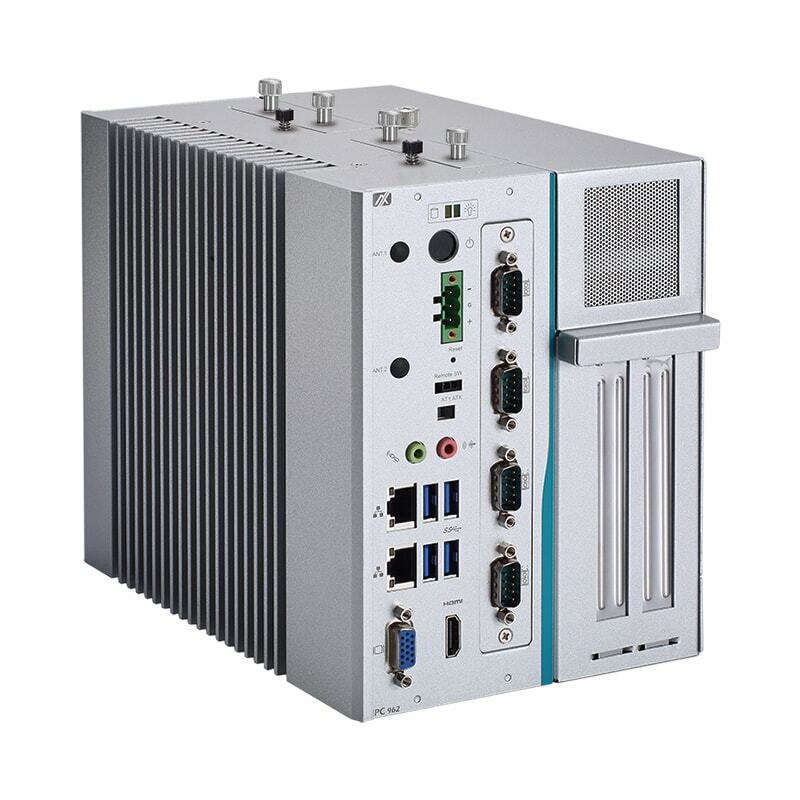 The ultra-compact industrial computer provides flexible expansion options with one I/O module slot and two PCI/PCIe expansion slots. 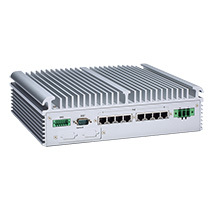 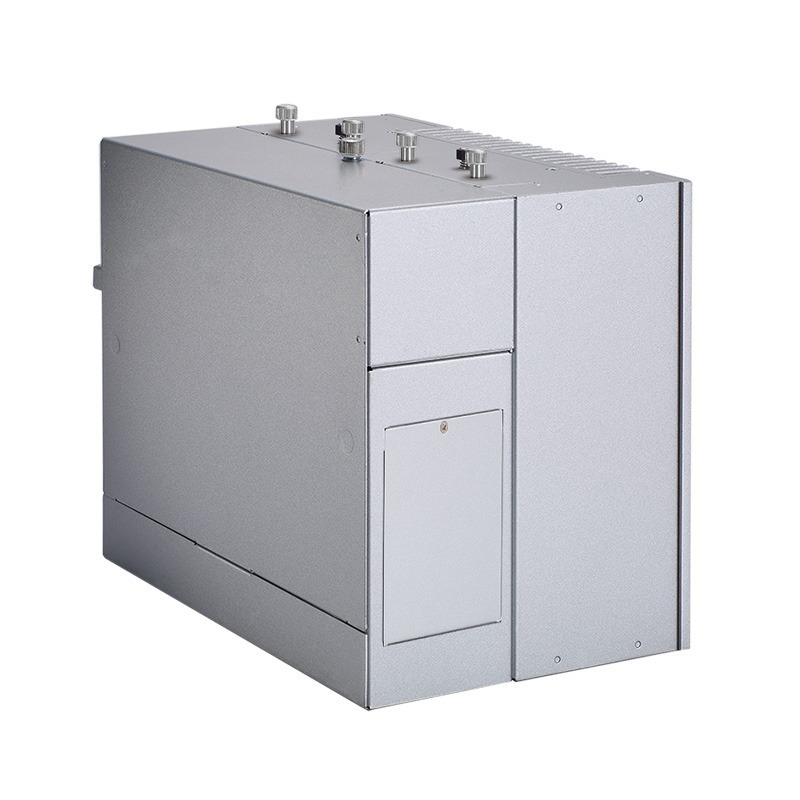 It has a wide operating temperature range of -10°C to +60°C, and is equipped with a wide range 19V - 30V DC power input for mission-critical environments. 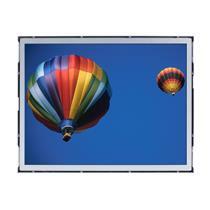 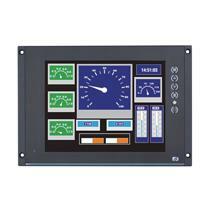 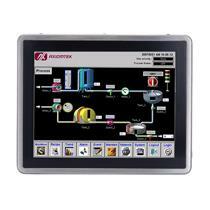 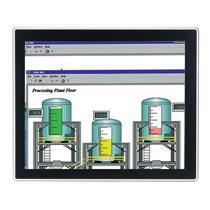 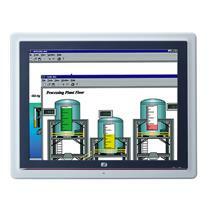 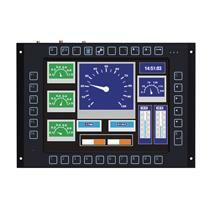 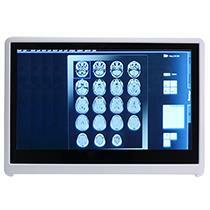 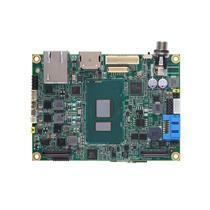 The ruggedized industrial PC has a creative modular design with rugged mechanisms and optimized expandability. 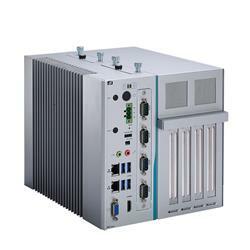 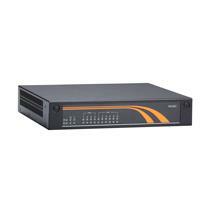 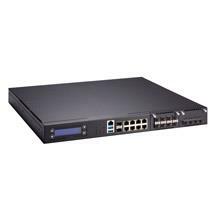 To meet different customization requirements, it has an optional I/O module slot and three different types of I/O modules. 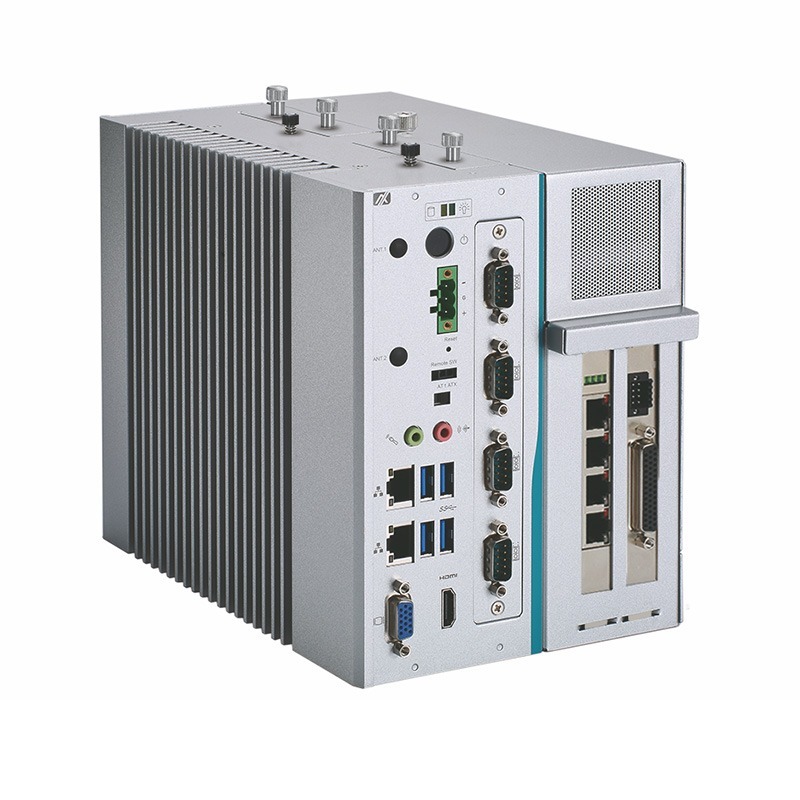 The choices, include a 4-port isolated RS-232/422/485 module; isolated 8-in/8-out DIO module; 2-port isolated RS-232/422/485 and 4-in/4-out DIO module, can provide system integrators with a less cabling solution for a lower total cost of ownership. 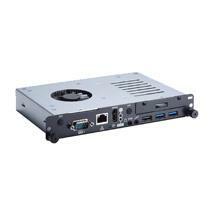 Additionally, the compact industrial PC provides two flexible PCI/PCIe expansion slots with three different combinations of AX96205, AX96206, AX96207: one PCIe x16 and one PCIe x4; one PCIe x16 and one PCI; 2 PCI.